All trainees should be (i) Hong Kong permanent residents, and (ii) registered local seafarers or anyone eligible to apply for a Seafarer's Employment Registration Book (SERB). The aim of this Marine Department approved course is to provide basic induction training on safety procedures and accident prevention and familiarise new entrants with the employment conditions and working environment on board. 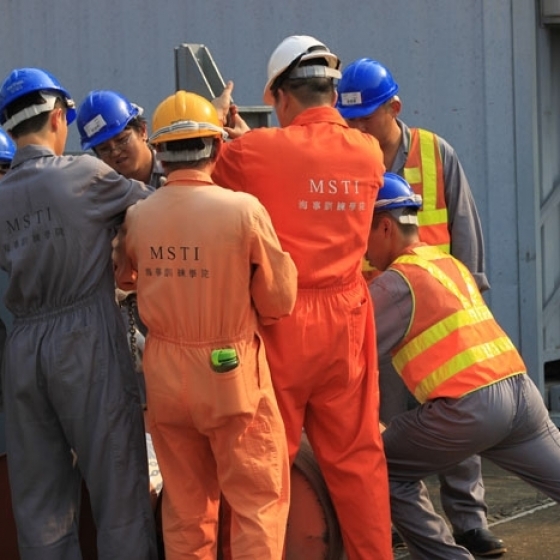 This classroom-based course meets the mandatory basic safety training requirement - personal safety and social responsibilities as set out in table A-VI/1-4 of the STCW Code.